memoriesDV is proud to offer you the opportunity to relive your memories once more. With our high quality transfer process we can convert your old films, video tapes, and slides onto a convenient DVD that will play in your home DVD player. Imagine your home movies on DVD!!! Our special Memories3 process will not damage your movies and you will receive your originals back with your new DVDs. Our technology guarantees the most exact transfer of your movies so that no color, light, or speed is compromised in the transfer process. Custom menus can also be created and your choice of music can be added as well. Just drop us an email or call for a free consultation and we'll be glad to give you an estimate. 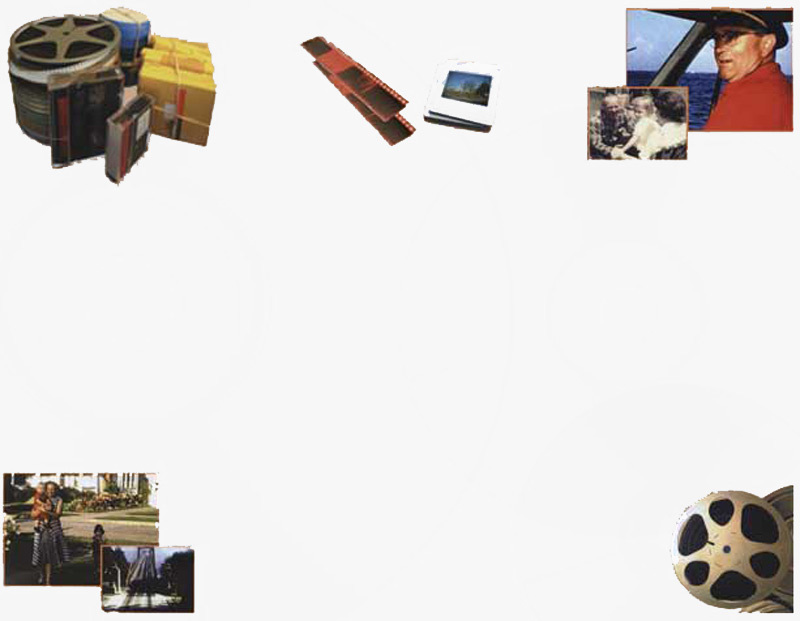 We can process the following types of film and tapes: 16mm / optical or magnetic sound, 8mm, Super8 - 35mm Slides, Compact VHS (VHS-C) VHS, S-VHS, BetaMax, Hi8, Digital8, Video8 and miniDV.